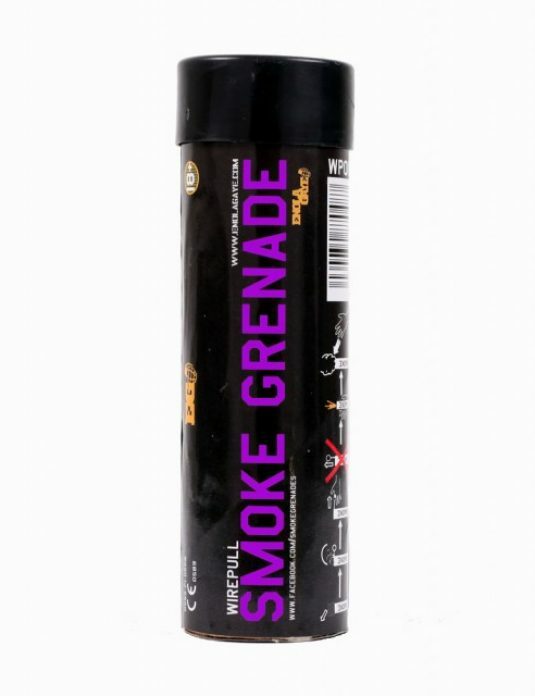 Introducing our long awaited new Black WP40 Smoke Grenade. The color is actually charcoal black, but for marketing purposes it’s called black. 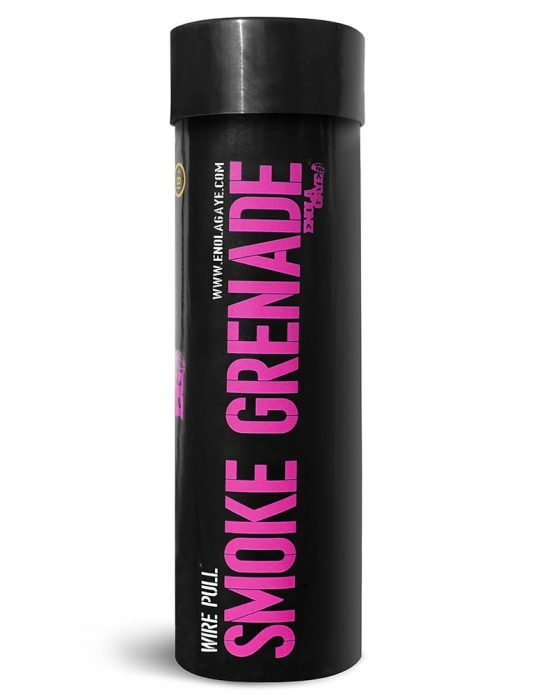 This new colour will add a completely new dimension to film and scenario sets that are looking to produce a realistic effect of a fire. 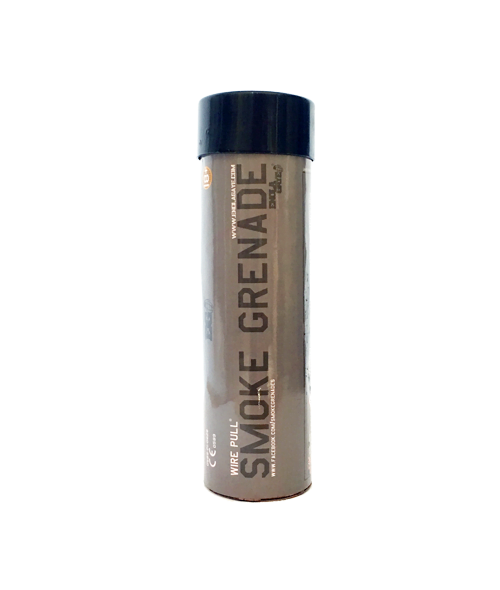 Black smoke effects up until now have been difficult to produce until now, especially a non-toxic version which this is. 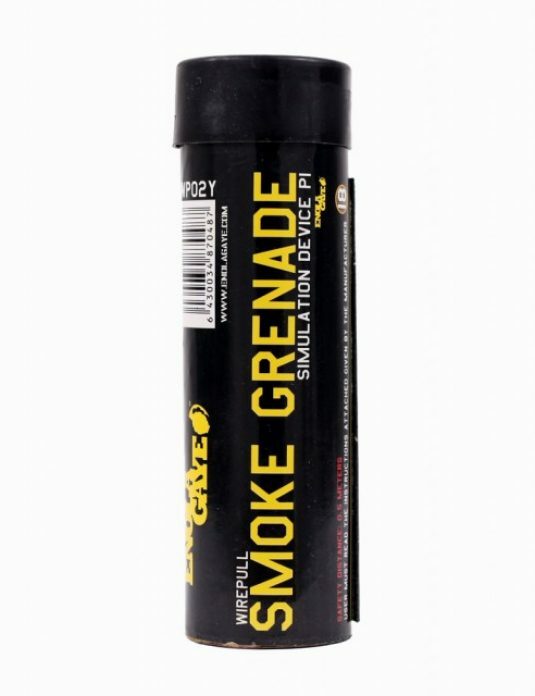 Fitted with our Wire Pull igniter making ignition super easy, just pull the pin to the side. 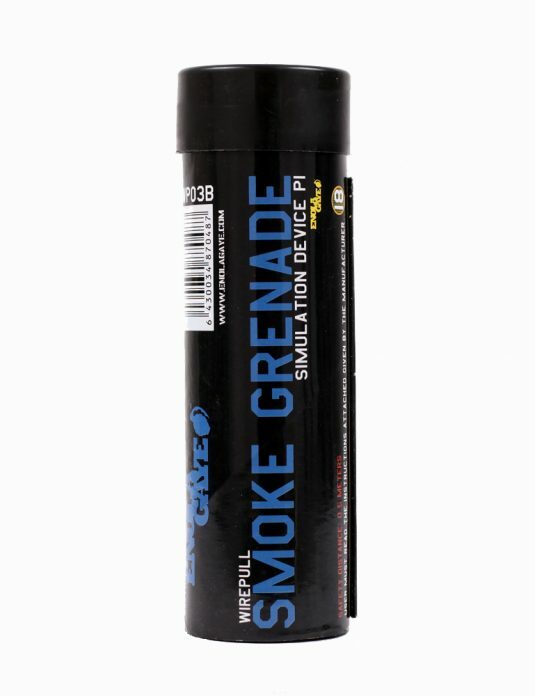 We do advise care when using this black smoke grenade as the effect is very realistic for obvious reasons.